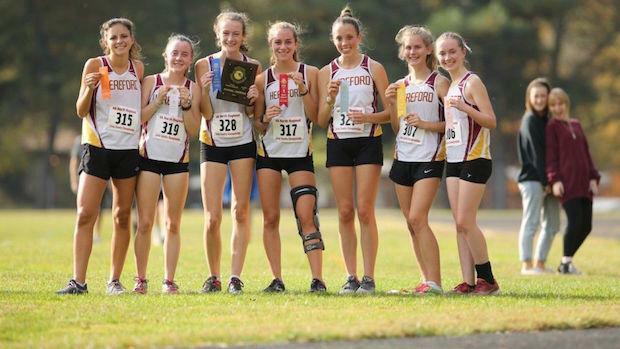 The Hereford girls will head into the state meet as favorites to defend their 2A state title on their home course with 7 runners under 21 minutes this fall for 5K. XC team scores rankings for every classification in the state of Maryland following the results of the regional meets from this past week. Based on season best 5K performances only.